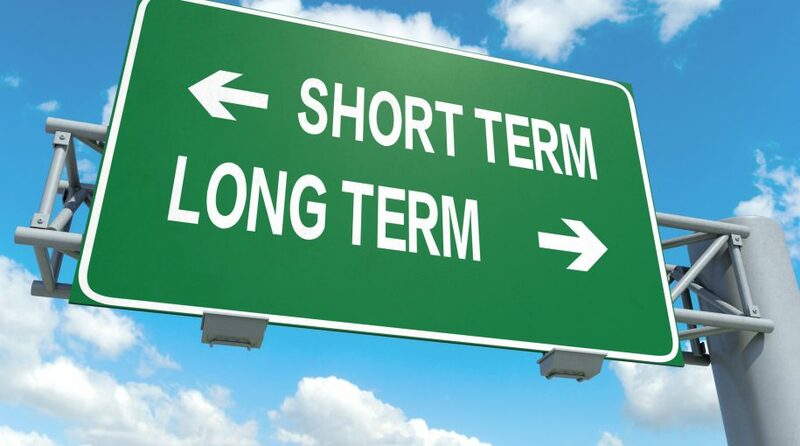 Short-term bonds were the apple of fixed-income investors’ eyes as they longed for shorter durations during the oscillations of October’s volatility, fleeing to the safe confines of short-term fixed income ETFs. The month of October wasn’t only a signal to stock investors that due diligence was necessary when screening for quality U.S. equities going forward, but it also put fixed-income investors on notice that the same caution is imperative for the bond market. As such, an emerging theme that rose out of the volatile October was a need for more short duration exposure, according to Kari Droller, Vice President of Third-Party Mutual Fund and ETF platforms at Charles Schwab. “In October, U.S. fixed income flows represented a whopping 98% of ETF flows, but that’s mostly due to the fact that we saw weaker flows in U.S. equities and the sectors,” Droller said during a media call. “(We saw) positive flows in short-term bonds and safe categories,” Droller added. The shift to safety in short duration debt came after Charles Schwab said that during the first three quarters of 2018, investors’ focus was scattered, including capital allocations into U.S. fixed income assets. However, Charles Schwab did notice that as international markets, especially emerging markets, were battered due to a rising dollar and increasing global rates, a subsequent move away from debt abroad was apparent.